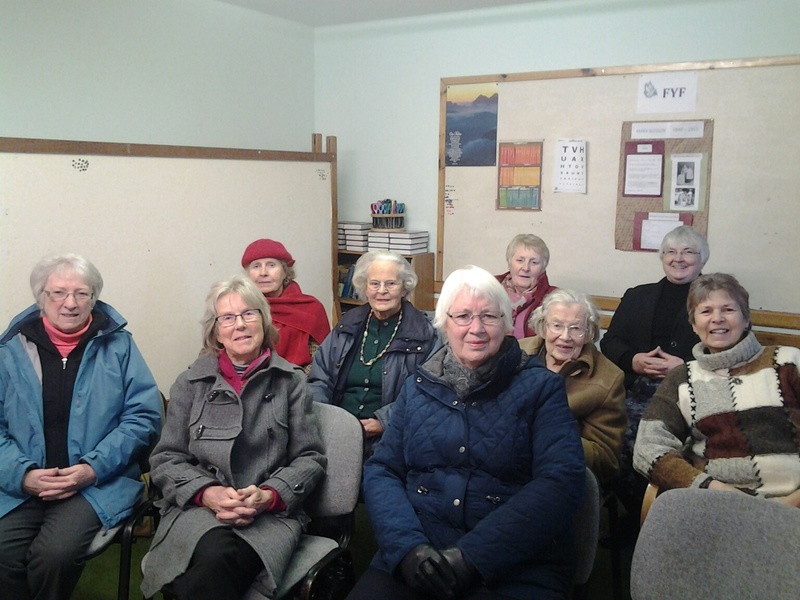 The first meeting of Ferintosh Parish Church Guild was held in the small Hall on Monday 4th January 2016. Despite the cold weather, there was a warm atmosphere of fellowship for the New Year. We watched excerpts from the National Meeting held in Dundee in September 2015. This is now known as the Gathering. There were quite a few members missing and we wish them well for health in the coming days.